Currently there is a trend to buy and wear a bracelet to help support the environment and the ocean. For many of us, this is quite a contentious topic because there is one company in particular, that is allegedly *greenwashing. 'Bracenet' is the most ethical, environmental bracelet we have found to date. 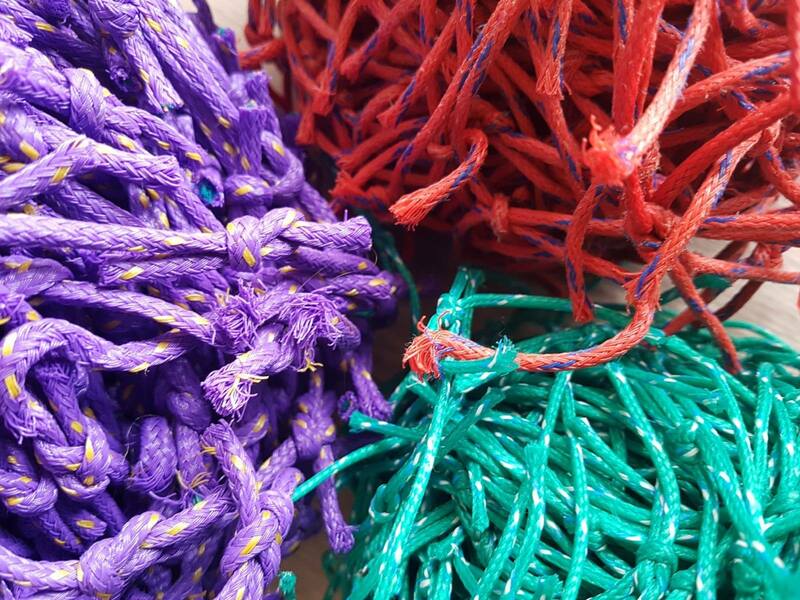 When a company states it is selling an environment bracelet, it is important that there is transparency and traceability as to what that bracelet is made from. For instance what industrial process is used to make the beads? (Heating plastics can cause harm to the environment too through release of dioxins etc.) If a company cannot provide valid, traceable proof that their bracelet is made from recycled, recovered plastic, then the question has to be asked "why are you unable to provide this provenance? What are you trying to hide?" When a net comes out of the sea it will be covered in marine debris. 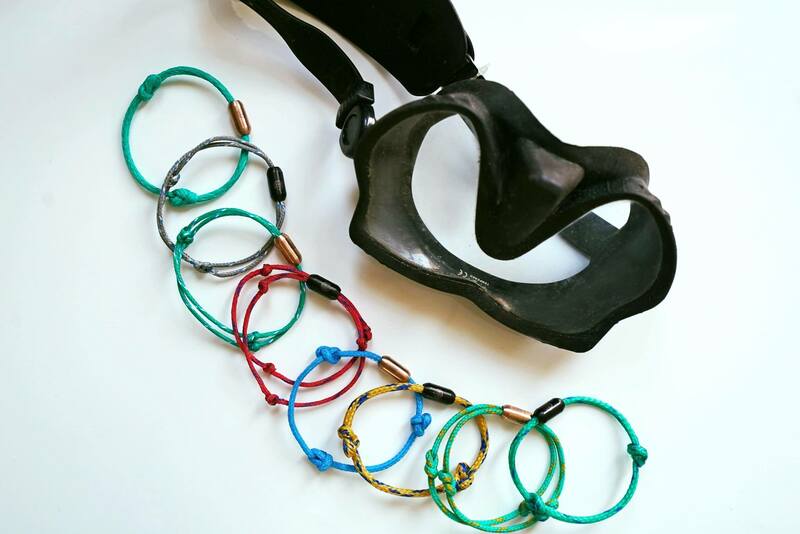 Some of the nets are just plain nasty to deal with, therefore not all ghost fishing gear can be reworked into bracelets. The team pick over the raw recovered net, and select what they can use. The remaining raw net is sent to Slovenia to be processed and regenerated into reusable ECONYL yarn. Bracenet does not advertise. The income from a bracelet sale will not be spent on social media marketing to generate more money. The company works on word of mouth. How is the €19 spent? Bracenet charge €19 per bracelet and it is a 'for profit' company, but so it another company that uses bracelets as a revenue generator. 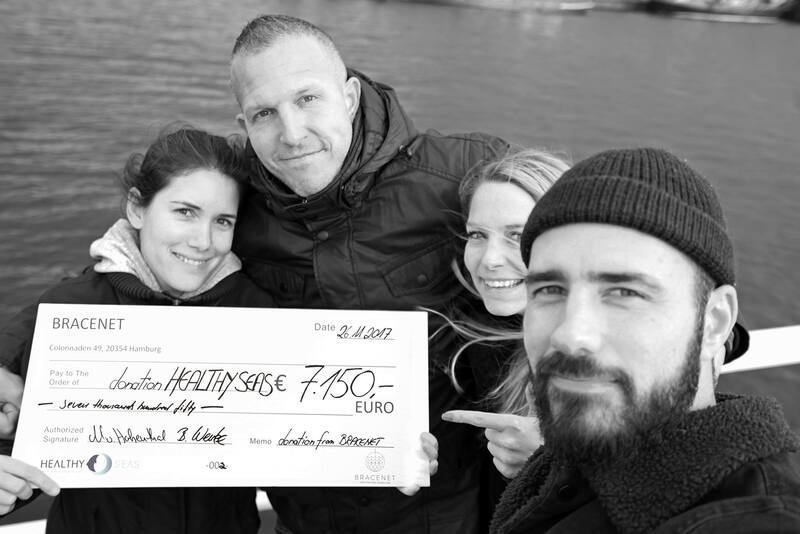 10% of the sale of the Bracenet goes to Healthy Seas to fund future ghost fishing removal projects. 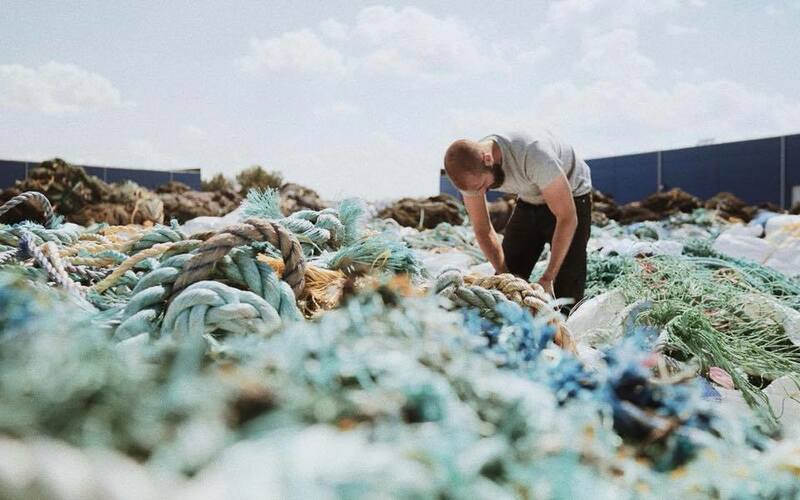 The balance of the money goes to shipping the raw ghost fishing gear to the manufacturing base, paying salaries to disabled workers to make the bracelets, the magnetic bracelet fastener, the ethical packaging and day to day running costs. There are currently eight different bracelets to represent eight seas: Adriatic, Atlantic, Baltic, Bering, Black, North Pacific and the Red Sea. 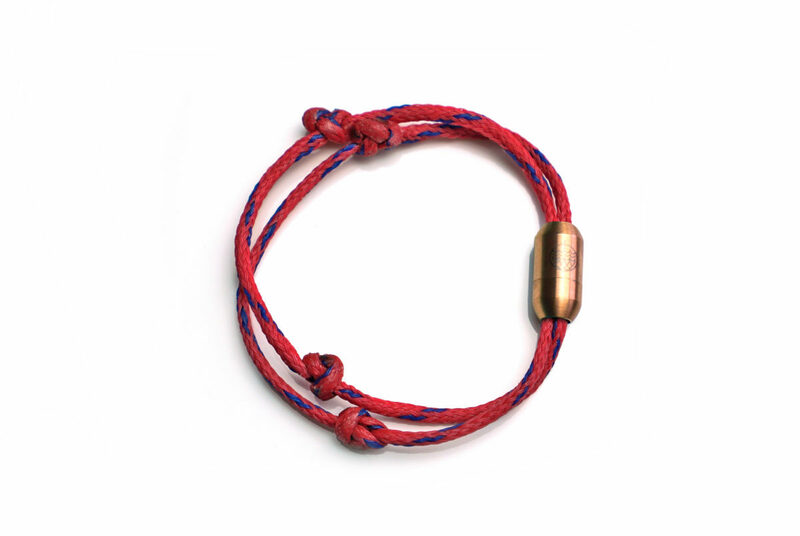 Each bracelet is fastened by an magnetic clasp, and there is the option of adding a metal tag to the bracelet. Ethics are now very important to customers especially when it comes to the environmental brands. We want to know that an item is ethically produced, sustainable, and that our money is tracked and it does make a difference. Saying this happens, and what really happens are two different things. If you want to help our Planet by giving your precious money to an organisation, do your homework. Check that the company really does what it says, and this can be verified by a respected third-party, otherwise your money may just be spent on some very clever marketing. This term is given to describe a PR or marketing process that deceptively promotes that a product, an aim or a policy is environmentally friendly. Evidence that an organisation is greenwashing often comes from pointing out the spending differences: when significantly more money or time has been spent advertising being 'green', than is actually spent on environmentally sound practices.